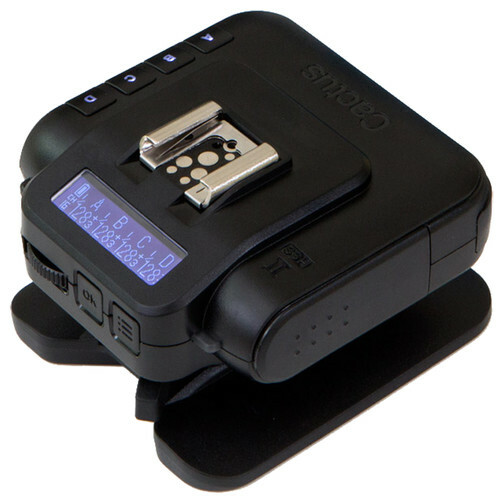 It looks like the inexpensive Godox TT350F flash will be ship around the end of the month, but a final date is unavailable yet. I wasn’t going to post about this because there are quite a few dates out there at the moment, but if you want to preorder one you can preorder at Amazon or Adorama. 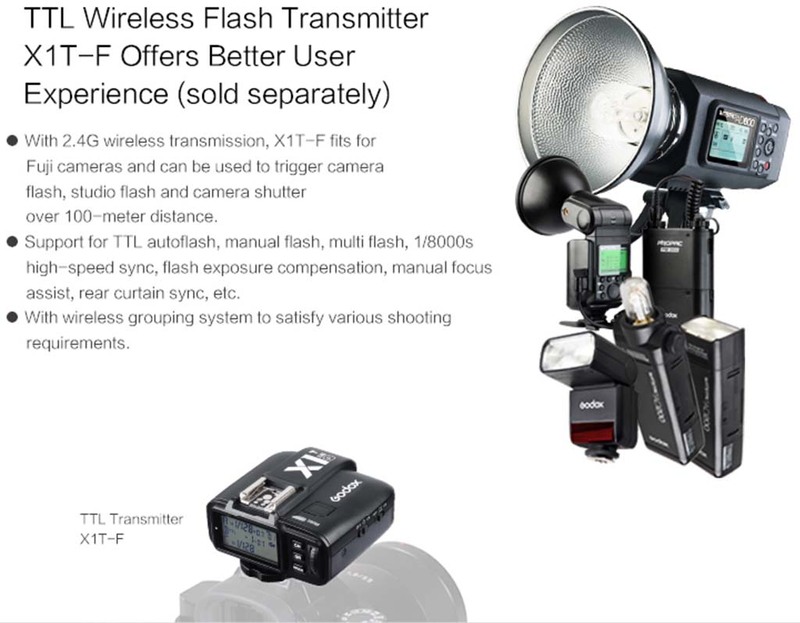 Godox also has some future Plans for Fujifilm flashes which you can view on their site here. It looks like they are going to provide one of the more comprehensive value priced flash systems going forward based on the Godox X1T-F, which hasn’t been formally announced yet. Cactus also just updated their unit for better cross platform flash support, but we at FujiAddict prefer and recommend RoboSHOOT. Cactus is a good entry level solution for people just learning about flash, but RoboSHOOT is the way to go if you only want to make one purchase. You can download the newest Cactus V6 II Firmware here and the Quickstart guide can be found here. If you want to know more you can visit the Cactus X-TTL site. 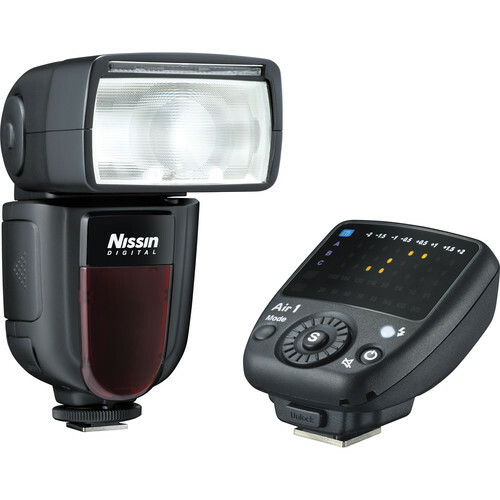 Nissin offers the best option for native HSS + TTL support at this time and I hope to pick up some of their flashes soon in addition to my Fujifilm EF-X500 and Impact Venture TTL-600. The Fujifilm EF-X500 is great, but no RF and cost make it less attractive than Nissin’s solution. This entry was posted in Accessories, Fuji X-T2, Fujifilm GFX, Fujifilm GFX 50S and tagged Cactus V6 II, Cactus X-TTL, Fuji GFX, Fuji GFX 50S, Fuji GFX50S, Fuji Rumors, Fuji XT2, Fujifilm, Fujifilm GFX50S, Fujifilm Rumors, Fujifilm X-T2, Fujifilm XT2, FujifilmRumors, Fujirumors, GFX, GFX 50S, GFX50S, Godox TT350F, Godox X1T-F, Medium Format, Nissin Air 1 Commander, Nissin Di700A, Nissin i60A, Super Full Frame. Bookmark the permalink. Trackbacks are closed, but you can post a comment.